The Archaeological Museum (Arkeologi Museoa), which opened in its current location in 2008, aims to raise awareness of the area’s history, connecting the past with today’s society. 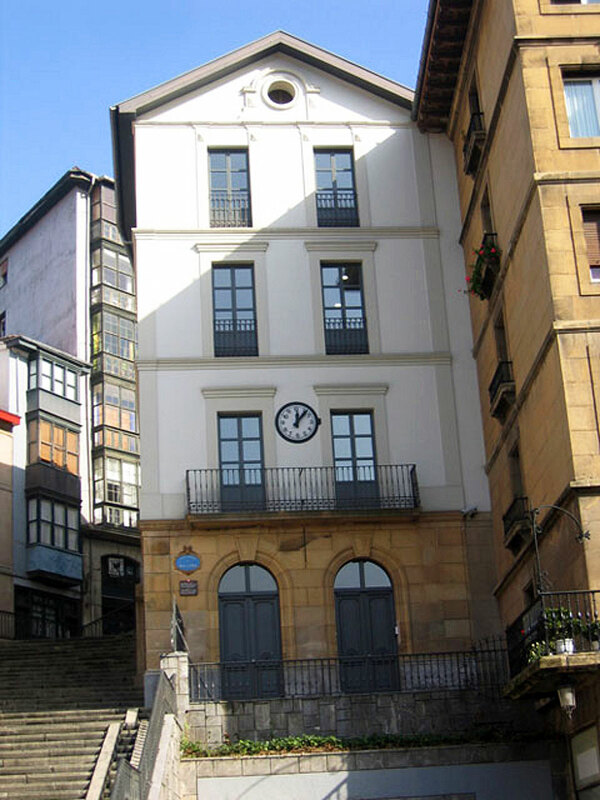 The two-storey exhibition area shows the history of Bizkaia through the traces left by its inhabitants from prehistoric to recent times. Another purpose of this museum is to ensure the safekeeping, conservation and restoration of archaeological materials. As a result, the collections house all the objects from excavations carried out in Bizkaia.